If you would like to have an active spring weekend and are a bit stuck for ideas? Or maybe you are an active runner in search of an exciting race? 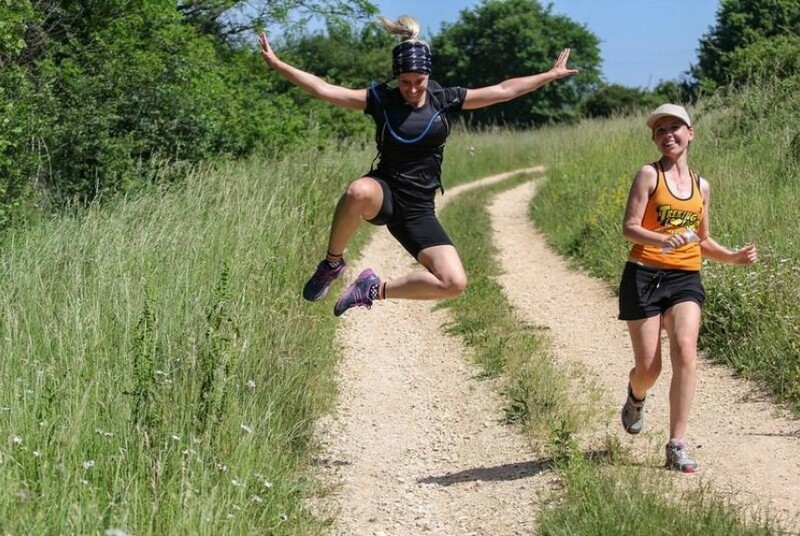 The Alba Sport and Recreation Club organises its Dvigrad Outdoor Weekend running event in the area of Kanfanar and its surrounding area on 25th and 26th May. 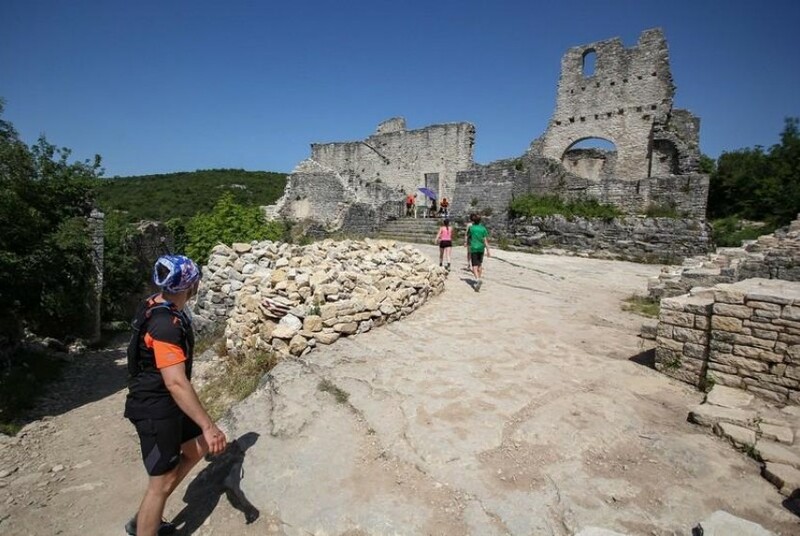 You will be able to experience the beauty of the medieval city of Dvigrad along with your orientation skills in the Ultra or Challenger categories, and for beginners there is the Light category. 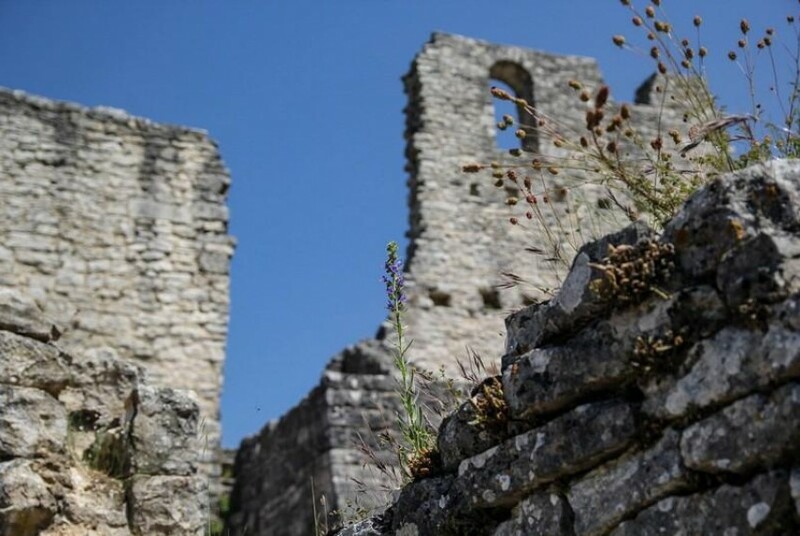 All of them are trekking categories, so that moving around with the map will take you through the most stunning parts of Kanfanar and reveal the hidden treasures of central Istria. 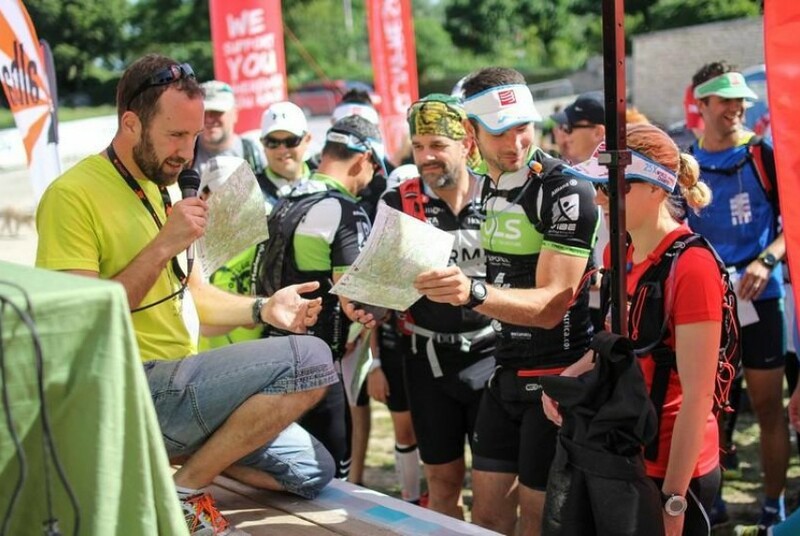 Ultra is some 40 km long, whilst those participants who are more expert in orientation will pass through around 25 km in the Challenger race. 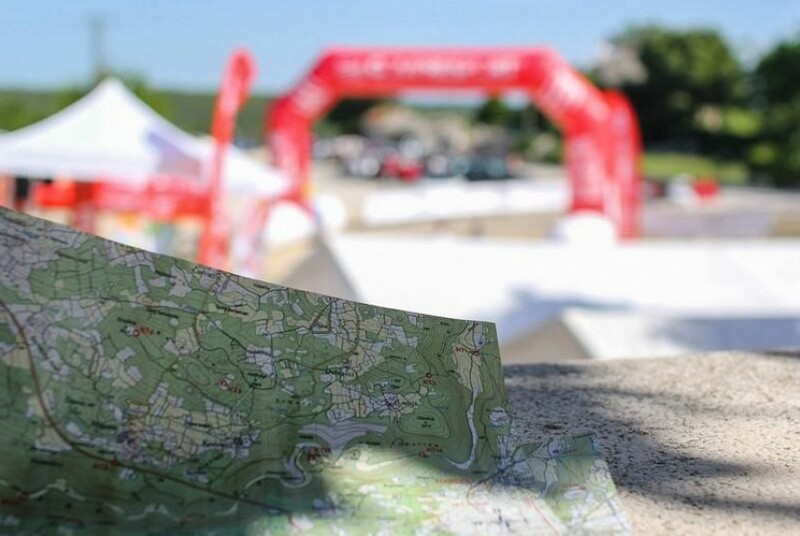 Since this year's event has expanded throughout the weekend, on the second day a trail for those with excess energy together with lovers of classic running without maps will take place. 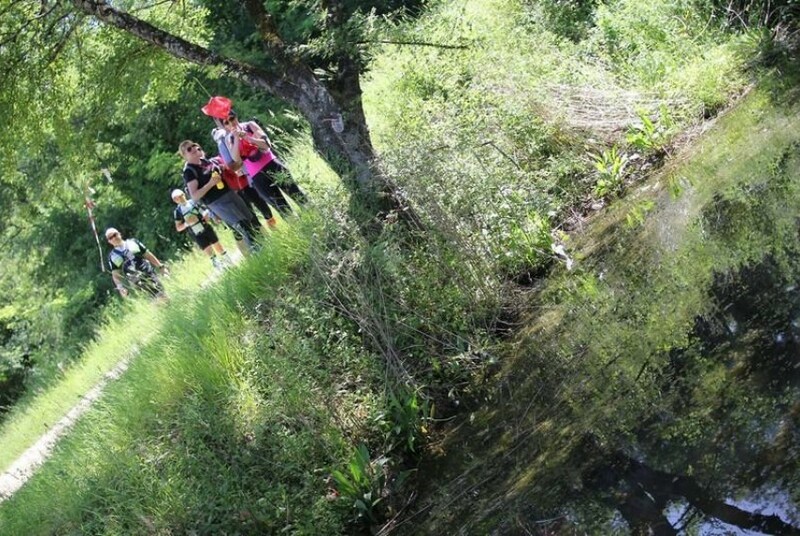 On the 10 km race, you will not have to worry about maps and compasses; instead you will have a chance to sightsee the nature and enjoy an active day on the marked trail. Races are intended for everyone, both for masters and more passionate runners, so do not think your physical preparation can be an excuse for that weekend. The organisers will provide refreshment points throughout the race, whilst you can charge your energy at the finish with a hot meal. The best competitors will win sponsor's awards, whilst every competitor will get an official race T-shirt. All information about the race is available on our web page www.dvigradtrek.srk-alba.hr, and enrolments can be done via stotinka.hr and will be open from the beginning of February. Prepare your compasses for this spring adventure and let your hosts introduce you to the most beautiful parts of their region. See you under the walls of Dvigrad.